Andro Tomić was born on the island of Hvar and has dedicated his whole life to wines and oenology. 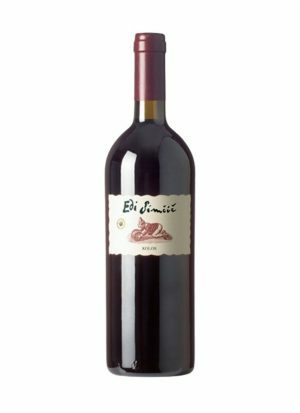 After 20 years of professional training in France and around the world, he decided to return to Hvar to produce his own wines. 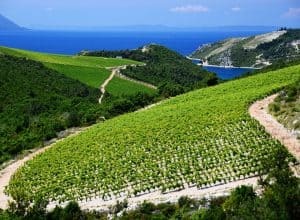 Strongly believing that Hvar, with its authentic varieties, climate and exceptional location of vineyards, can reclaim its long-lost reputation in the wine world, Andro follows the 150 – year long tradition of family winemaking. 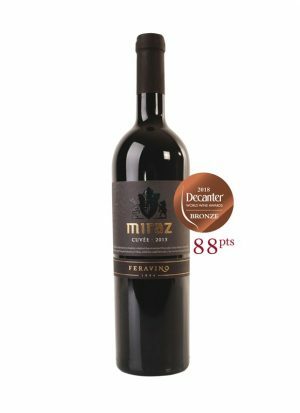 His legendary wines like “1991” proved the high potential of the indigenous variety Plavac Mali and paved the way for a renaissance of the winemaking and viticulture in the region. 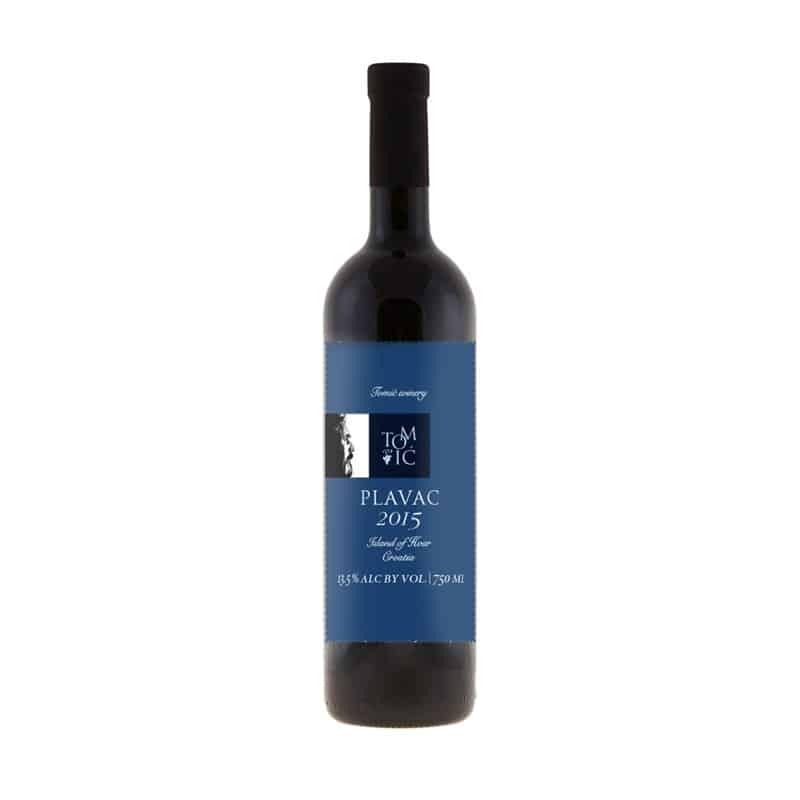 For years, Plavac Tomic has been exposing the myth that a steep price necessarily follows the high quality of the Plavac wines. 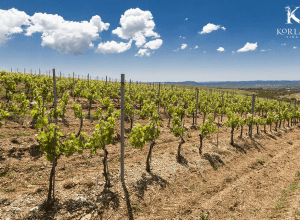 As one of the varieties with the longest vegetation period, Plavac demands a large number of sunny days, which is why it has become common in Hvar, where the selected grapes used for Plavac Tomic also come from. 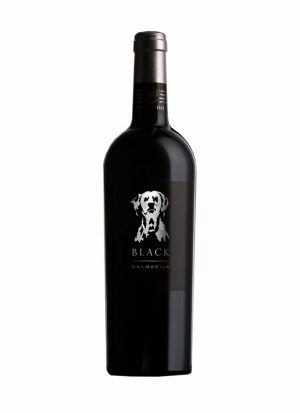 The specific quality of our wine is the softness and elegance which we try to obtain from the otherwise arrogant nature of this autochthonous Dalmatian variety. 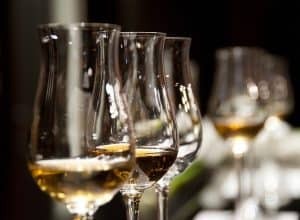 Typical varietal aromas of earth, plum and dark berries are given a finishing touch by a shorter ageing in oak barrels, which gives the wine discrete notes of wood, coffee and spices.